Before beginning a solar panel system installation, many steps are required to ensure your property is suitable and capable of supporting the equipment. One of the first and most important areas of concern should be the condition of the roof, both structurally as well as its ability to keep outside weather conditions at bay. The post below will discuss the roof areas you should pay close attention to as well as the best way to ensure your roof can support a solar panel system. 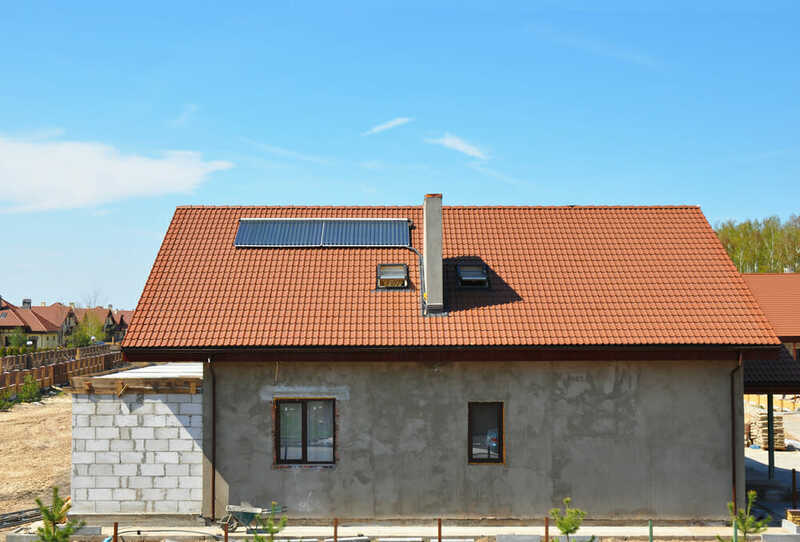 While there are many steps to take before starting a solar panel installation project, one of the first considerations is the condition of your roof. Many municipalities require a thorough inspection of the roof’s structural components to verify the roof’s integrity. This is required to ascertain whether the roof system can support the additional weight of the solar panels and related equipment. Most building departments require that you hire a licensed roofing contractor or engineer to determine the structural integrity of the roof system. While this may seem like an unnecessary expense, it is actually in place to protect you, your home, and your solar panel investment. A solar panel system installed on a faulty foundation—weak or deteriorating roof—will lead to trouble and additional expense down the road. While it is not necessarily required that you replace, repair or inspect the roof covering of your property, it would be wise to do so before installing the solar panel system. Since solar panels attach to mounts that attach to the roof system, it would not make sense to install new solar panels on a leaking roof or one you expect to replace in a few years. Doing so would require absorbing the costs to remove the solar panels as well as their reinstallation after repairs to the roof were made. 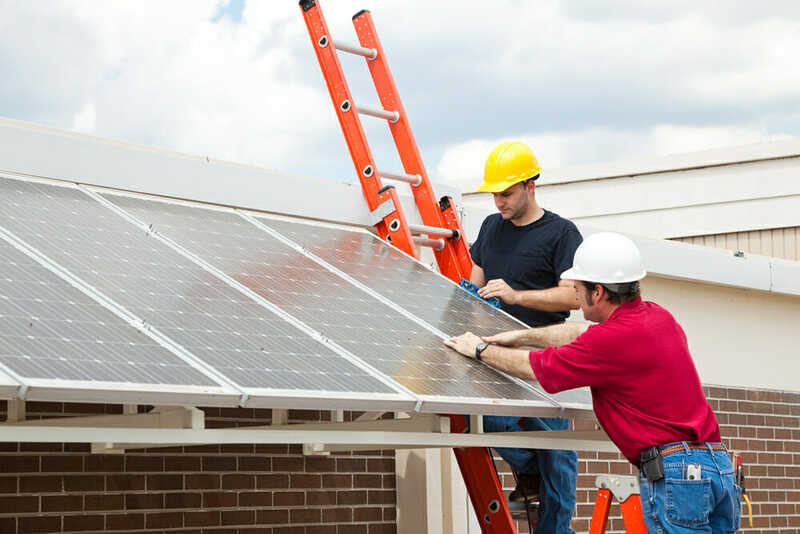 In addition, it could void manufacturer warranties and put your solar equipment at additional risk if something were to happen during the disconnection or reinstallation of the solar equipment. Hypothetically speaking, if your roof fails to pass the structural requirements of your municipality, or the expense of replacing the roof is just too much to absorb in your budget, it does not necessarily close the door on solar power for your property. When land space is available, you can opt to install a solar racking system on the property to support the solar panels. While this adds additional expense to the cost of the solar equipment, it would be far less expensive when compared to roof replacement or structural repairs to the roofing system. Many types of solar ground mounts, posts and even solar tracking systems are available to accommodate a wide range of scenarios. Solar tracking systems are a very efficient means for solar panel mounting as the system is designed to track and follow the sun. This keeps your solar panels in the most effective position to produce solar power throughout the day and increases their efficiency significantly. By ensuring that your property’s roof system is sound and without flaw before solar panel installation, you will save thousands in the long term by avoiding the additional costs of solar panel removal and reinstallation. In addition, you will also enjoy a peace of mind knowing that your investment in solar power is built upon a solid foundation.